We're back from visiting Bandelier and are back in Santa Fe. 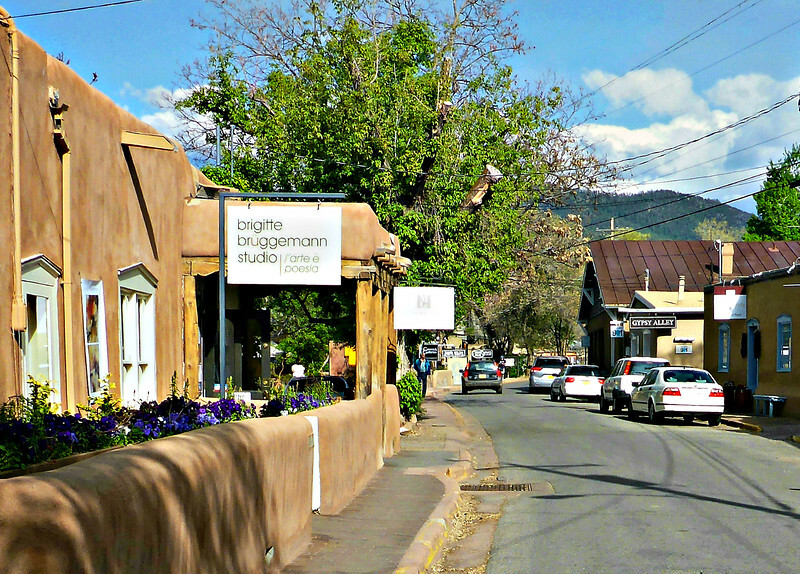 Canyon Road is well known for art galleries lined up on either side of the street (almost 30). The visitor walks rather than drives the road.